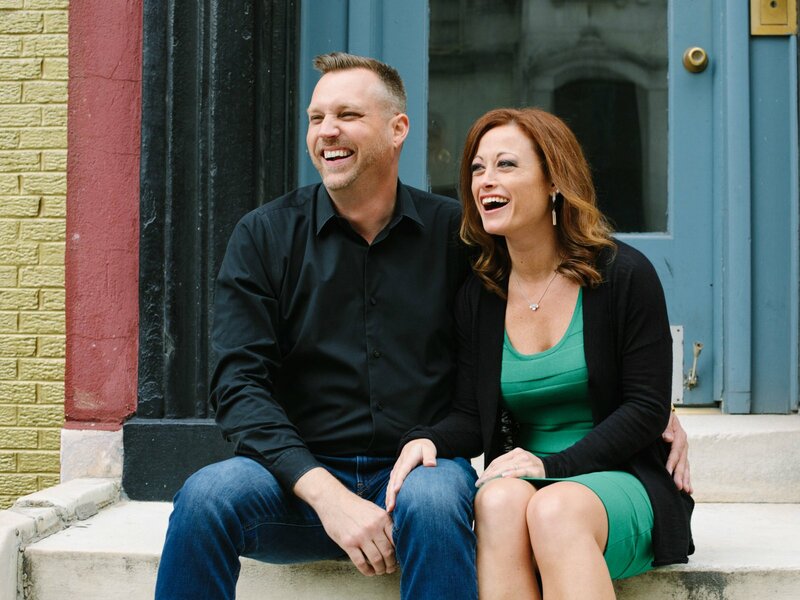 AJ Vollmoeller and Stephanie Sersen from the Philadelphia area appeared on Season 8 of Married at First Sight in 2019. AJ and Stephanie's relationship and marriage wasn't far from being a fairy tale. Not only were the individuals attracted to each other at first sight, but their personalities clicked and their goals and values in life aligned pretty perfectly. Stephanie sometimes struggled to deal with the way AJ voiced his frustrations and would have random outbursts, but they worked through their issues and remained a team through it all. Stephanie and AJ both opted to remain married on "Decision Day," and Stephanie even professed her love for AJ. AJ seemed to love Stephanie back, but he insisted on expressing his feelings off-camera.